The prestigious visual art prize is awarded in Hull. Browse content similar to 2017. Check below for episodes and series from the same categories and more! 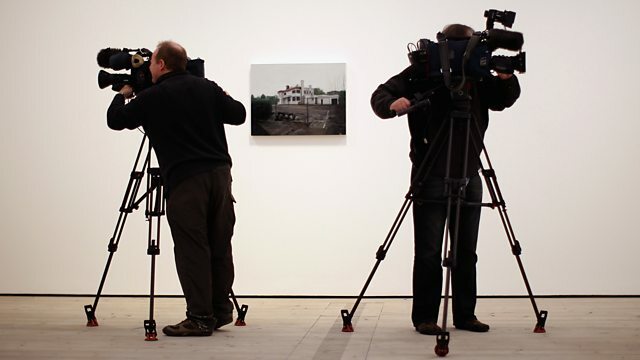 The Turner Prize for contemporary art is awarded in a ceremony in Hull.